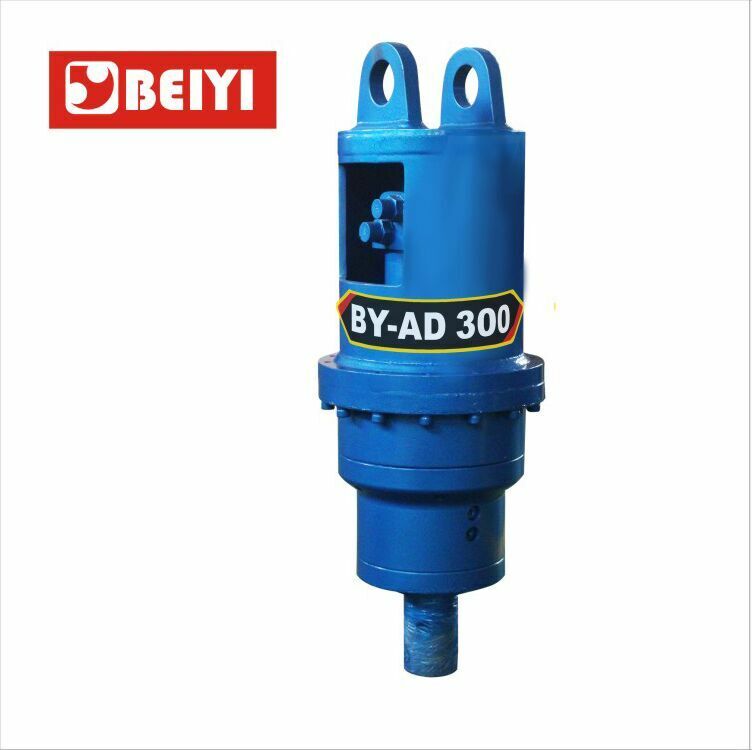 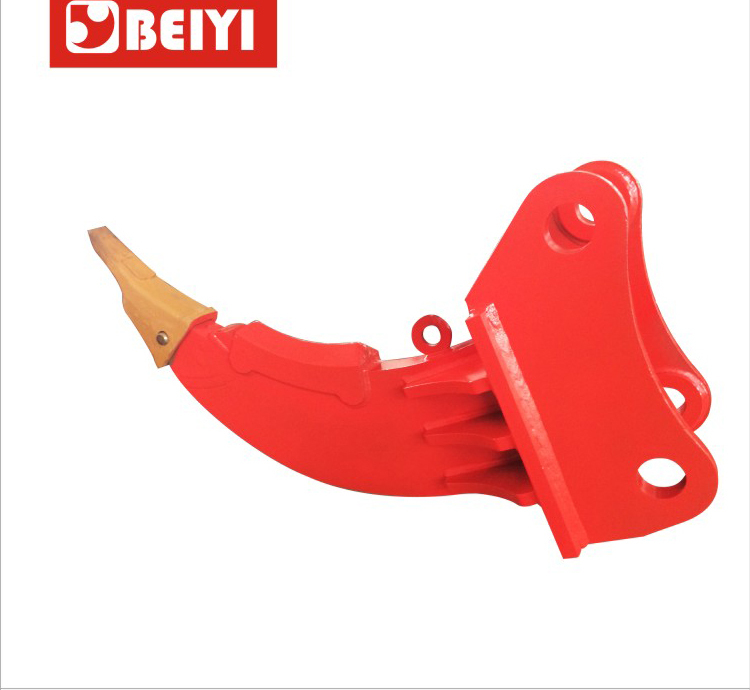 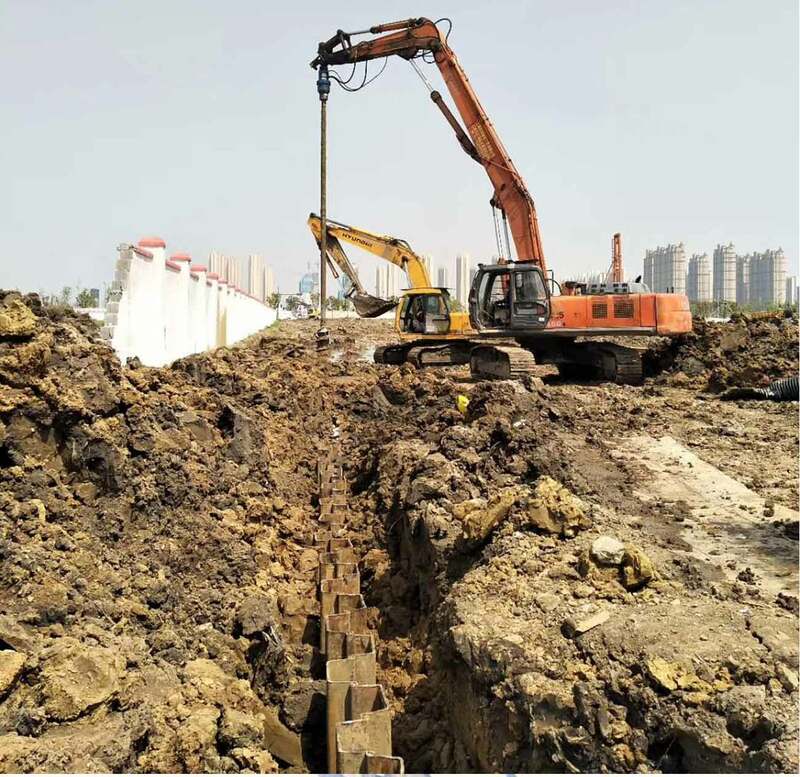 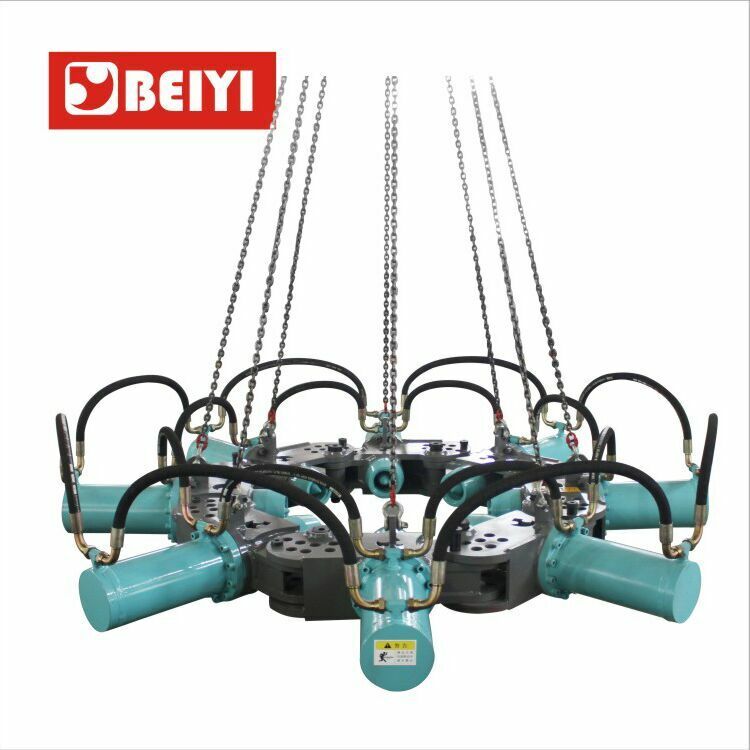 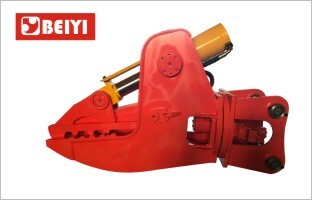 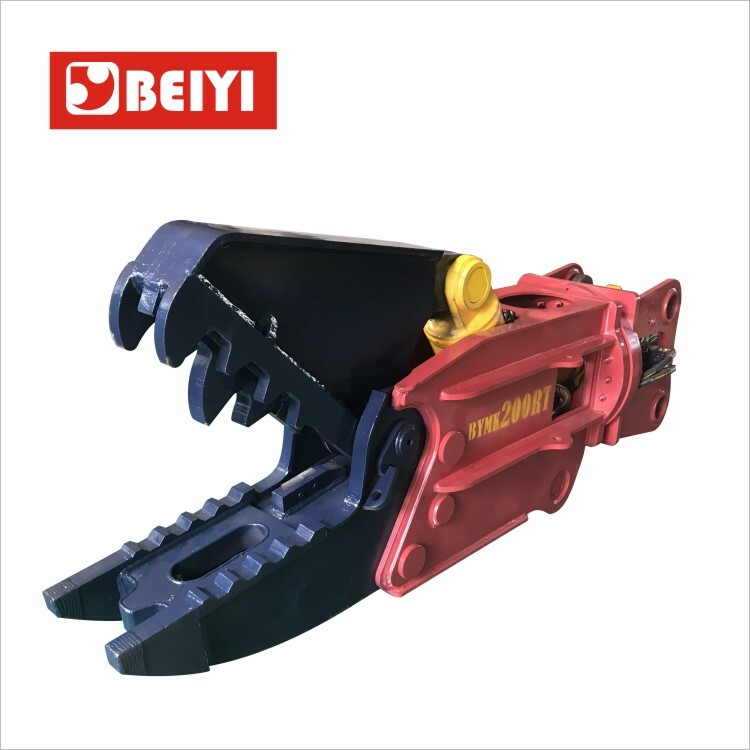 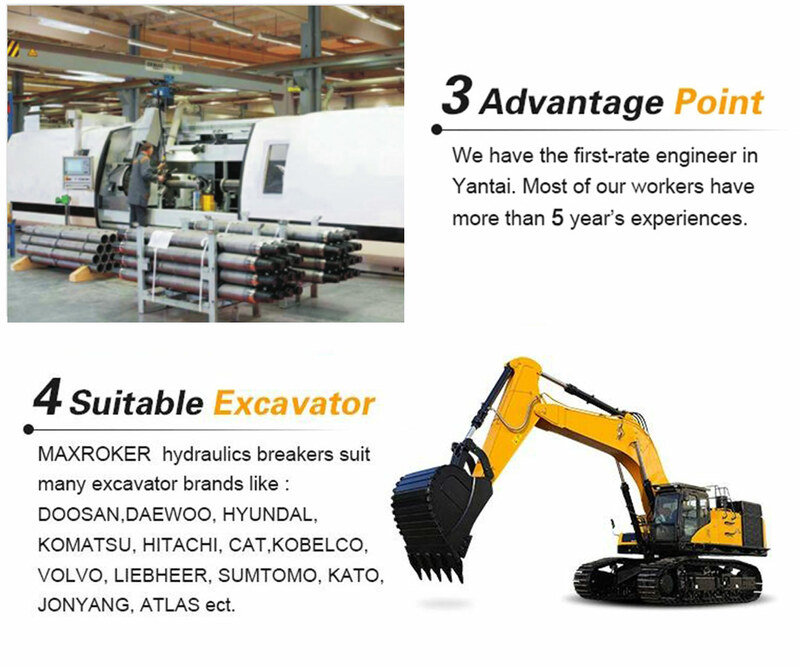 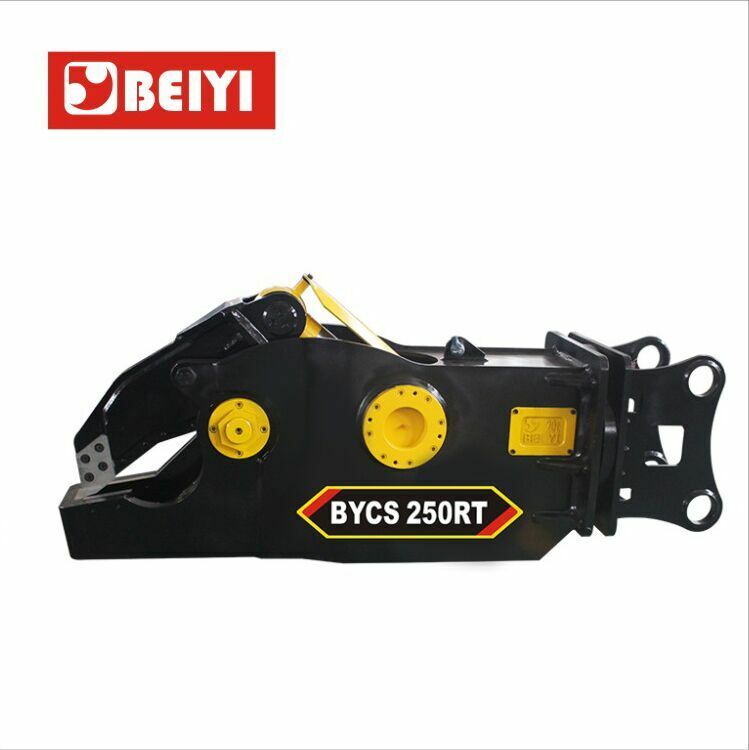 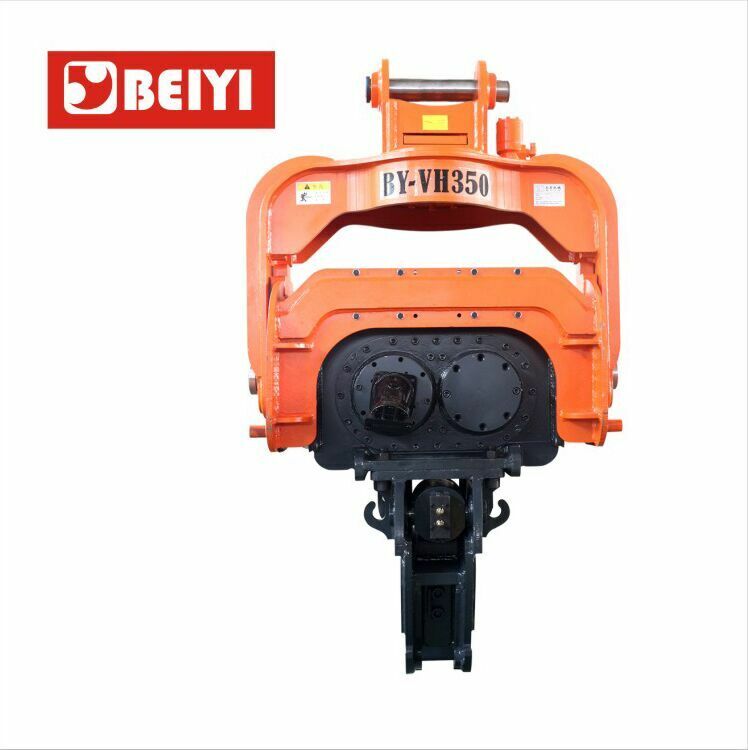 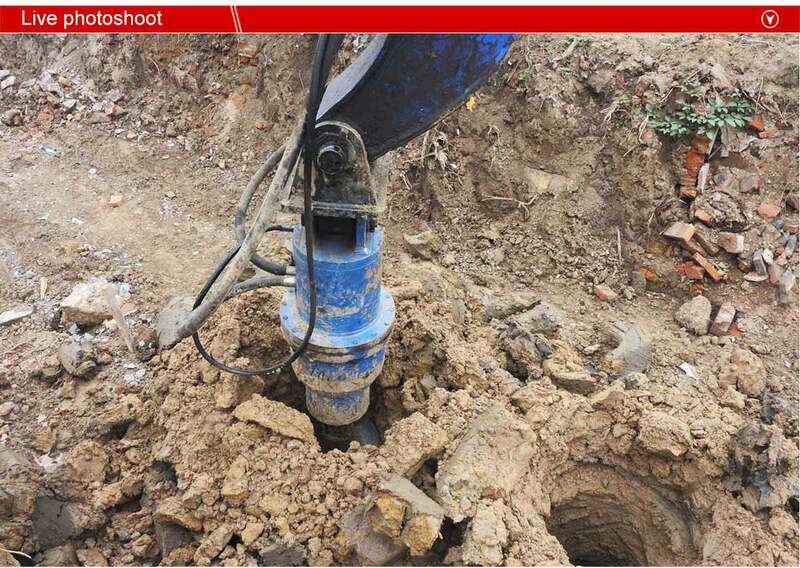 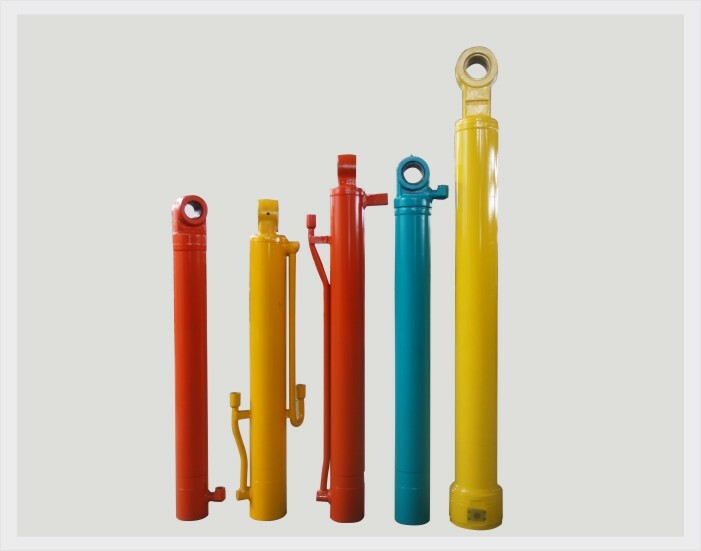 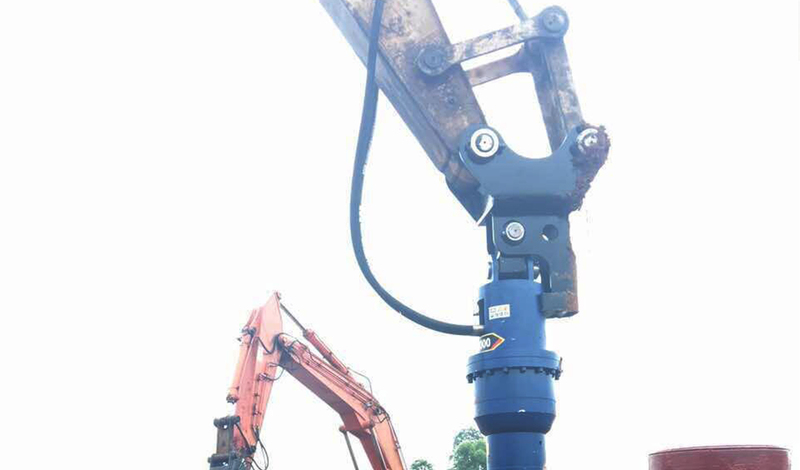 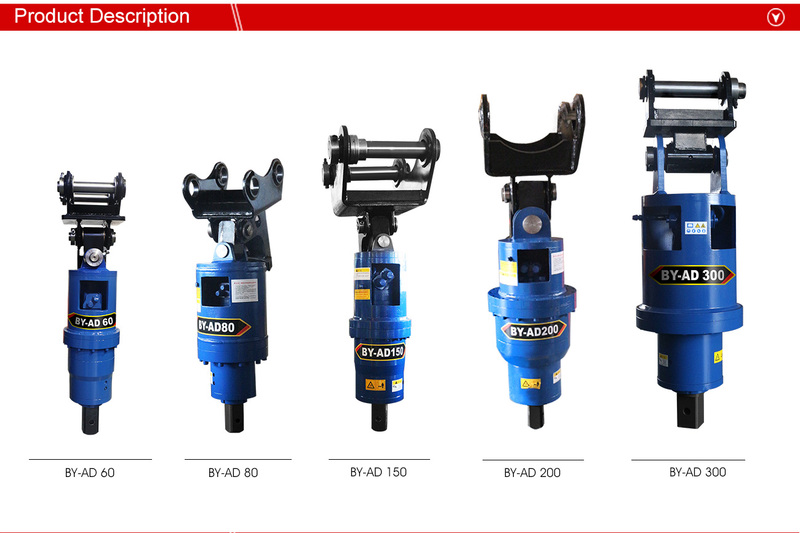 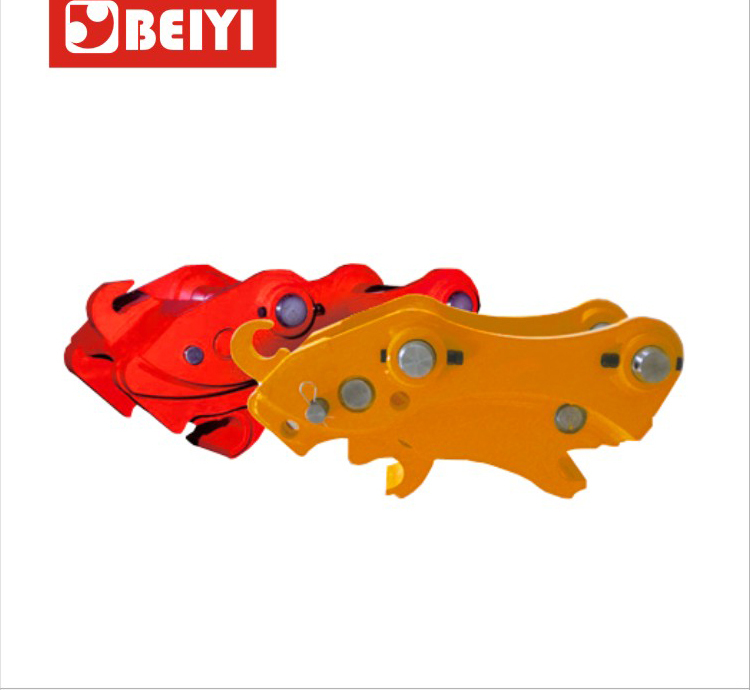 BY-AD60 Hydraulic earth drill-earth drilling machine - BeiYi Machine - Pile breaker,Auger drill,hydraulic vibratory pile driver,Hydraulic Attachments,excavator concrete crusher pulverizer. 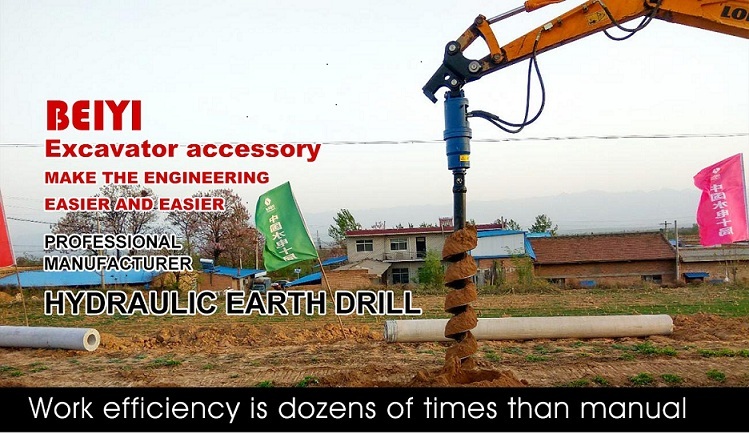 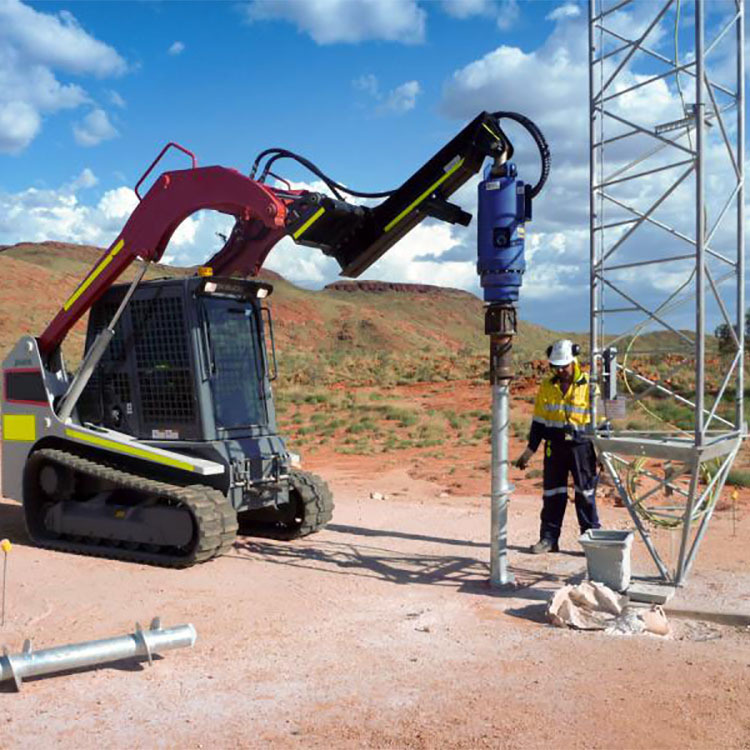 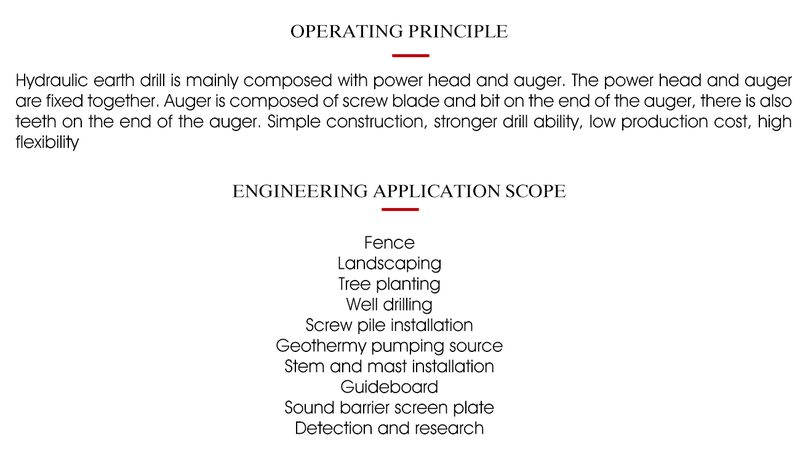 more lifetime and less maintenance .Compact design allows for greater length under the drive for augers or pile installation. 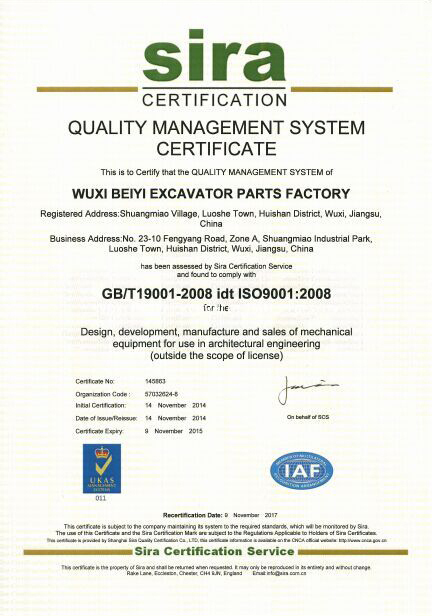 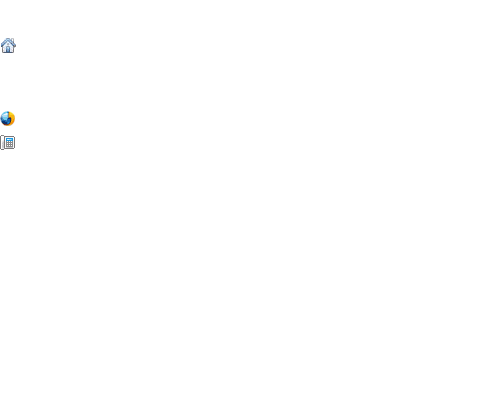 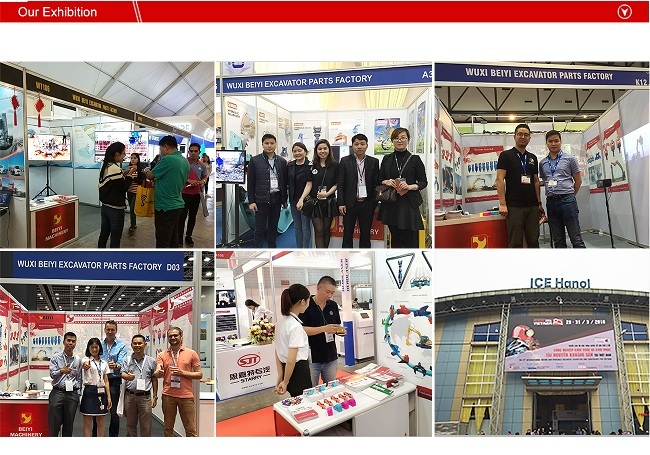 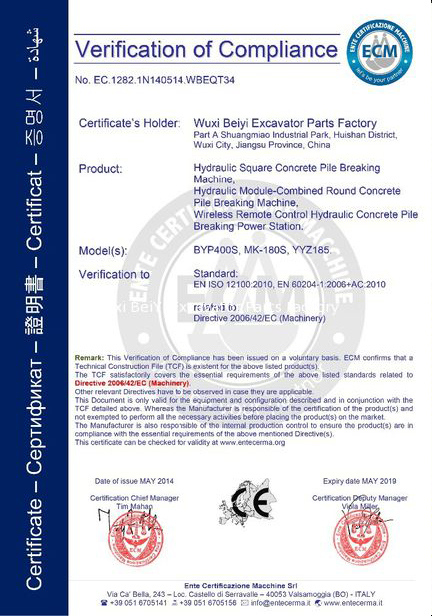 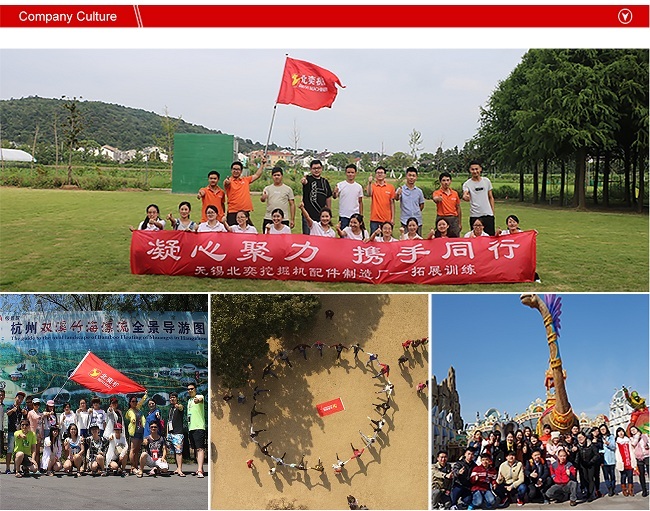 Beiyi utilizes advanced 3D modeling software, finite analysis, cyclic testing, and extensive in field testing to ensure a product that performs, day in and day out. 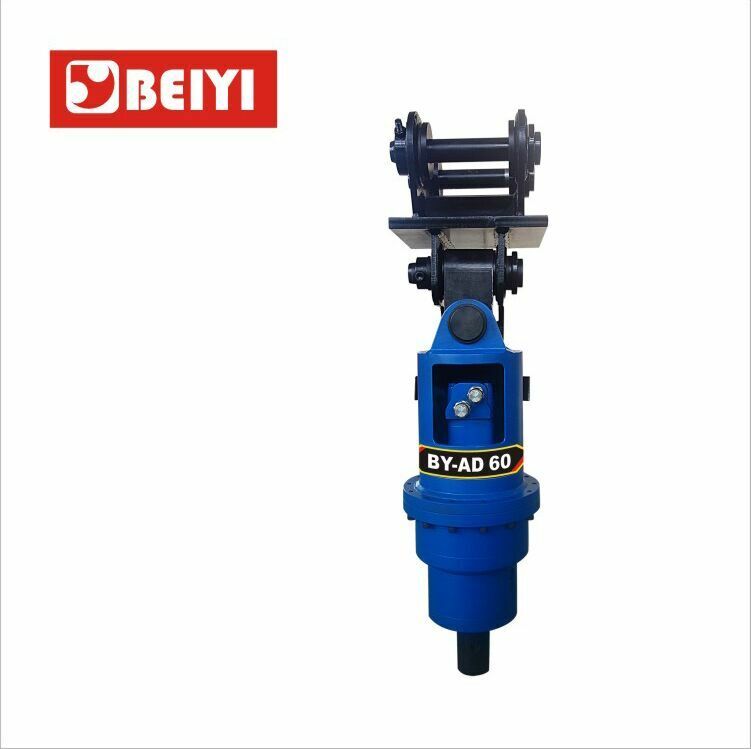 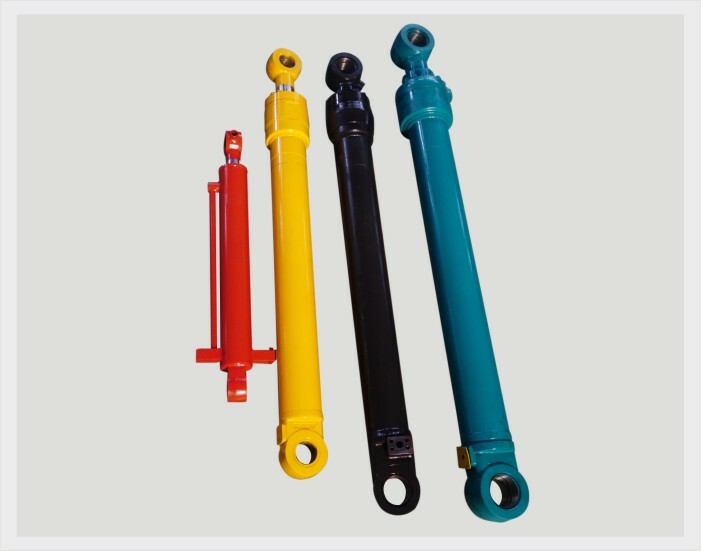 The shaft is a separate component to the planetary carrier, isolating the planetary gears from the pushing, pulling and bending forces generated by the machine.